If you want to enjoy fishing this holiday on a beautiful island where you can spend some time in sight-seeing, relaxing, relishing delicious local food and enjoy fishing for the rest of the time, Krk Island in Croatia is the most perfect for you. Krk Island is the largest, most accessible, most diverse and the most popular island on Adriatic. It occupies the area of 406 sq km and is surrounded by crystalline waters of the Adriatic Sea which is rich with hundreds of fish species. Fishing on Krk Island can be enjoyed with the traditional fishing method of night trawling on an enchanting sunset sail excursion and whatever you catch is cooked onboard for dinner. 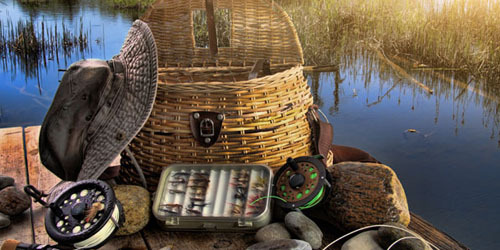 But before heading to the sea, you should know all the rules and regulations for fishing in Croatia. 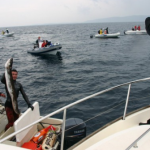 There are two types of fishing on the sea in Croatia: sports fishing/angling and recreational fishing. 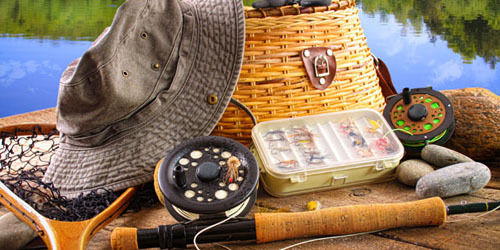 Whether you fish from the boat or from the shore, you need to have a fishing license. You will need to show your ID such as passport or identity card for getting the license. 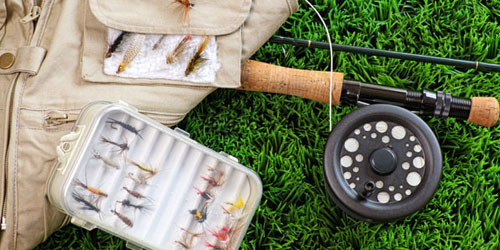 From 1st May to 1st October, both types of fishing are prohibited on harbors and small ports, and in bathing places and public beaches. Estuaries like that of river Dragonja, Rasa, Mirna, Zmovnica, Rijeka Dubrovacka, Zmovnica, Rijecina, Cetina, as well as the Lim Channel, bay Klimno and Medulin bay are special reserves on Krk Island and hence fishing is prohibited there too. Fishing in the National Nature parks of Kornati, Brijuni and Mljet is regulated by special legislature – Nature Protection Law. Recreational sea fishing can be done with many types of licenses, such as daily, yearly, license for more number of days and license for catching sailfish, bluefin tuna and swordfish. Yearly license is available only to Croatians and non-Croatians having a permanent home in Croatia. Maximum daily catch allowed is 5 kg of fish and other marine organisms for recreational fishing. Maximum daily catch is 1 piece of spearfish, swordfish or bluefin tuna with obligatory checking of the catch by the Fisheries Directorate. 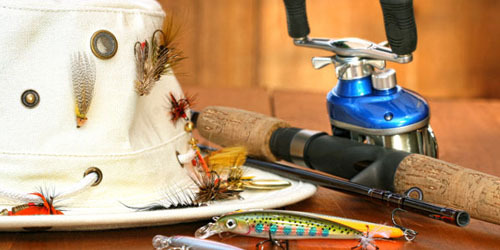 Here too there are many types of fishing licenses like daily, yearly and license for more number of days. Licenses are only valid with membership certificate of Croatian Sport Sea Fishing Association or that of an equivalent foreign association. 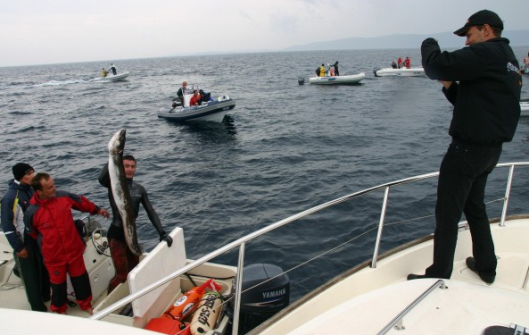 You can also get licenses directly from the Croatian Sport Sea Fishing Association. Additional tools and gear are allowed with a yearly sports license to Croatians and foreign citizens having a permanent home in the country. Spear angler should move in and under water with her/his own strength, as any artificial power devices are not allowed. Devices which facilitate underwater breathing (such as diving gear) are also not allowed for underwater fishing. Underwater fishing is allowed only during daylight from sunrise to sunset with compulsory use of diving buoy. 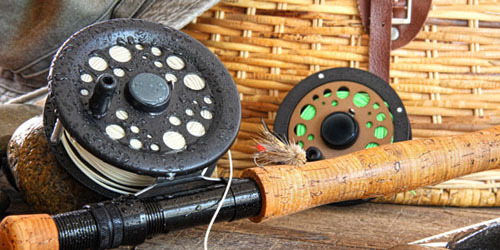 Understanding and remembering these rules and regulations, you can enjoy fishing on the beautiful Krk Island even more.